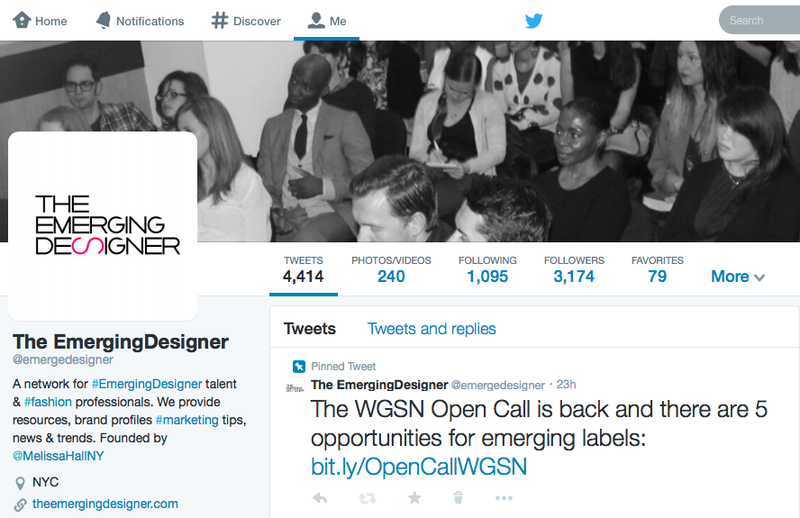 Twitter profile pages have recently been updated to include a series of enhancements. For brands, optimizing your page has several benefits including branding, storytelling and with recent learnings that Twitter offers more referral traffic than Facebook, this is one update that you may want to consider. Larger header photo - Brands can now add a larger hero photo to their page and even edit it within Twitter. Pinned tweets - You can pin your favorite tweet to the top of your profile page. Whether that's a great conversation you had with someone, an amazing piece of press, or a retweet, this is an easy way to give others a quick and easy glimpse into your business. Popular tweets - Your best tweets will appear slightly larger so others can see content that has had the most engagement. Filtered views - Users can now search profile pages by tweets, tweets with replies and photos. In recent months, Twitter has updated their features to include tagging up to 10 people in a photo and allowing four photos our less in a tweet to make a collage. Learn more about at the new profiles on Twitter.